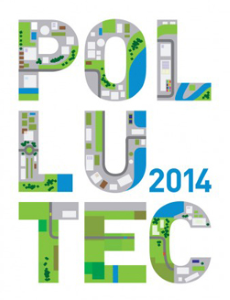 Telma will be attending the Pollutec show 2014, that will be held Hall 2, Booth C N°138, from December 2 to 5, 2014. 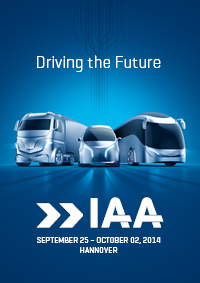 Telma will be attending the Czechbus Show 2014, in Prague - Czech Republic, that will be held from November 19 to 21, 2014 - booth 15. 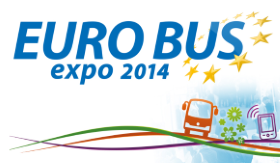 Telma will be attending the Euro Bus Expo, in Birmingham - United Kingdom, that will be held from November 4 to 6, 2014 booth H18. 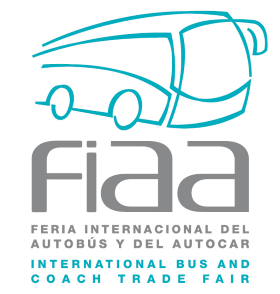 Telma retarders will be fitted on numerous buses and coaches during this 2014 edition. 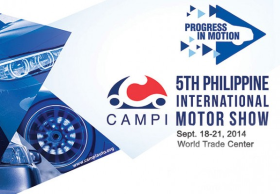 Telma will be represented by Columbian in the 5th Philippine International Motor Show, in Pasay - Philippines, that will be held from September 18 to 21, 2014. Telma will be attending the Ambulex show 2014, in Coventry - UK, that will be held July 9th & 10th, 2014, booth 50. Telma will be attending the Blue and Amber Light Exhibition 2014, in Telford - UK, that will be held from June 2 to 4 2014 booth 164. Telma will be attending the Waste Expo 2014, in Atlanta - Georgia, that will be held from April 29 to May 1st, 2014 booth 920. From 24 to 27 April 2014 in Istanbul Turkey. 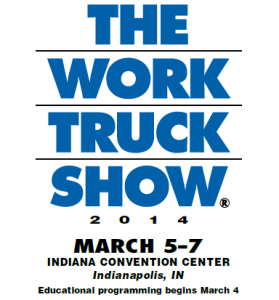 Telma retarders will be fitted on many trucks displayed at the Work Truck Show 2014 held together with the annual 50th NTEA congress.